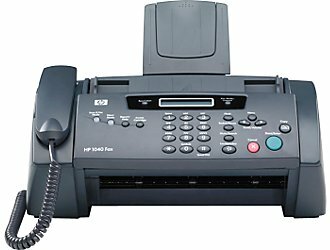 Fee for all incoming and outgoing faxes is $1.50 per page. International Faxing also available…price varies by country. COPY machine is self service at $.10 per page.